Three-year olds don't miss much. The other day someone asked Ben how old he was, and he told them he was three and a half. I quietly interjected that it is a good thing he doesn't know fractions because he is really three and three-quarters. Well, since that moment Ben's new answer to a question about his age is of course, "I'm three and three-quarters!" I guess the time when your child is right around his or her fourth birthday is when you start looking for pre-kindergarten. We were lucky to not have to think much about what Ben did for daycare, as my wife's school has excellent employee daycare on site. However, pre-k is a different story. The process for Ben to stay at this school is quite involved. We have to write a parent statement, get a teacher recommendation, have a parent interview, and Ben had to attend an assessed playdate. The school is great and the convenience of Ben going to school with his mom makes it that much more attractive of an option. To do our due diligence, we also are looking at the neighbor elementary school just a few blocks from our home. Information about the program and registration process has been harder to come by. Last night, we attended the open house at the school. Rather than a structured program where administrators and teachers explain things, we just kind of walked around getting a feel for the school and the pre-k room. We did get a chance to speak with the lead pre-k teacher (but who will be retiring at year's end) about the program. It definitely is less structured and rigorous than the private school option, but both seemed relatively similar. We haven't decided where he is going to go next year. We will have to wait to hear if Ben even gets admitted to mom's school. Maybe the decision will be made for us! Either way, it will be fun to watch Ben continue growing up and expanding his world. This is the best description of a high-alcohol, non-rose rose I've ever seen. I'm going to steal the light pinot noir part. 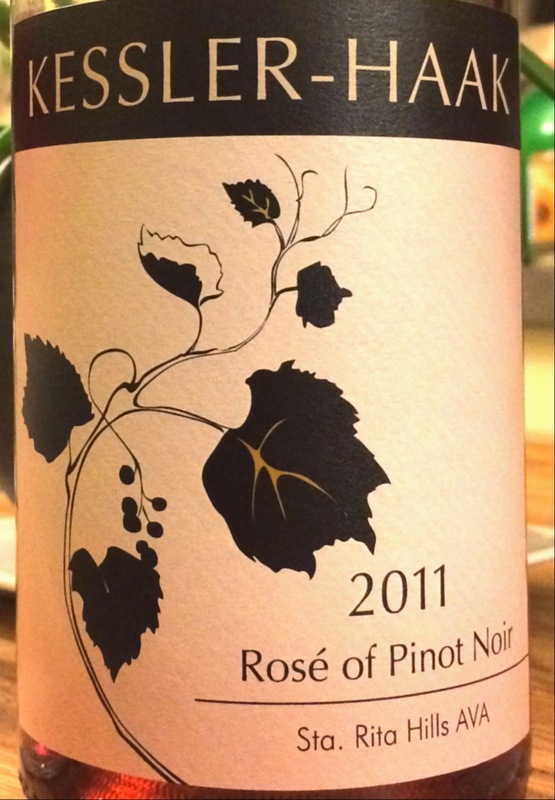 Jeff, I wouldn't call it a non-rosé rosé, it just is a different style rosé than the traditional pale Provençal rosé. I've had many other rosé that were darker and riper.